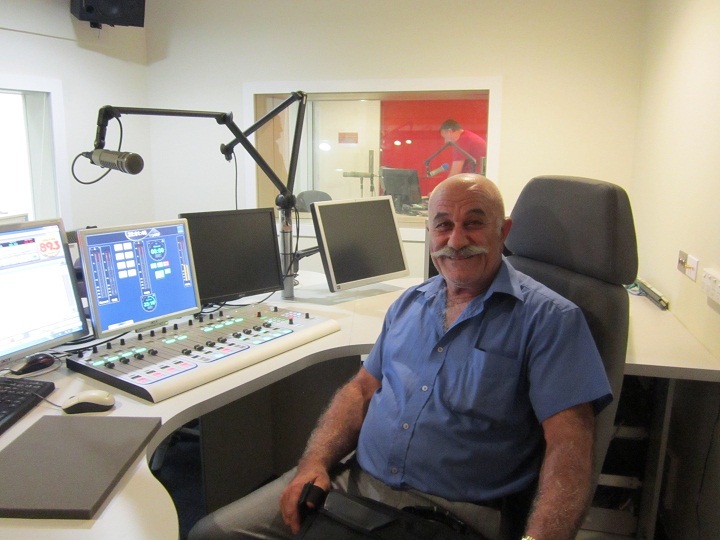 ” Now Listen ” Exclusive Nohadra Radio Australia, Shamasha David Gewargis, Interview With SBS Assyrian Broadcaster Mr. Ninos Kako Sydney. 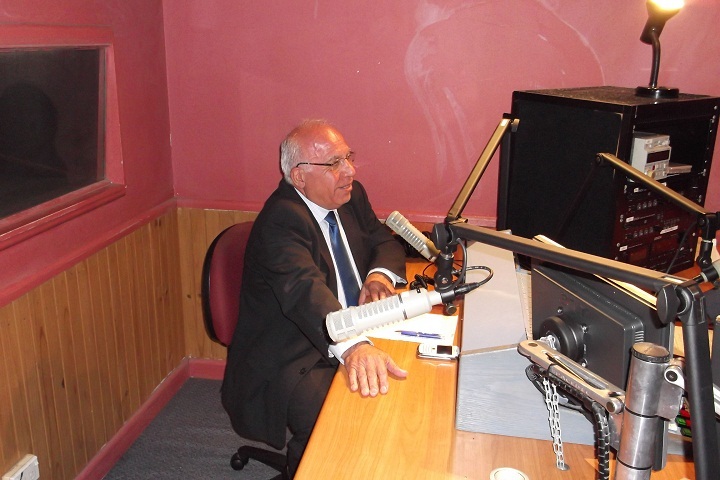 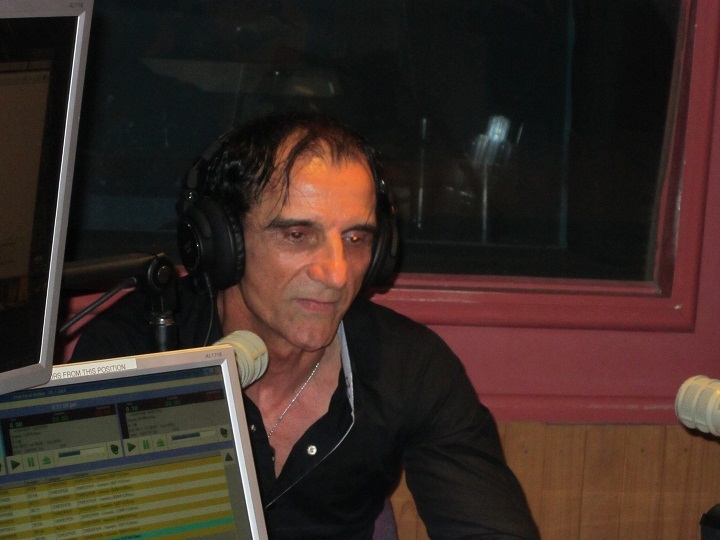 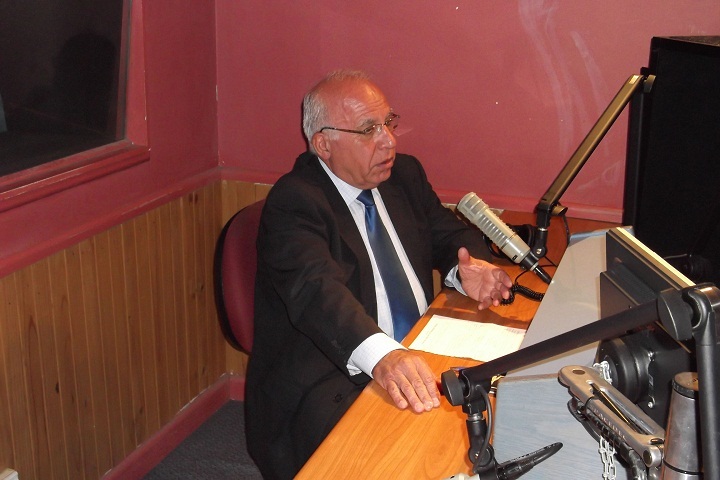 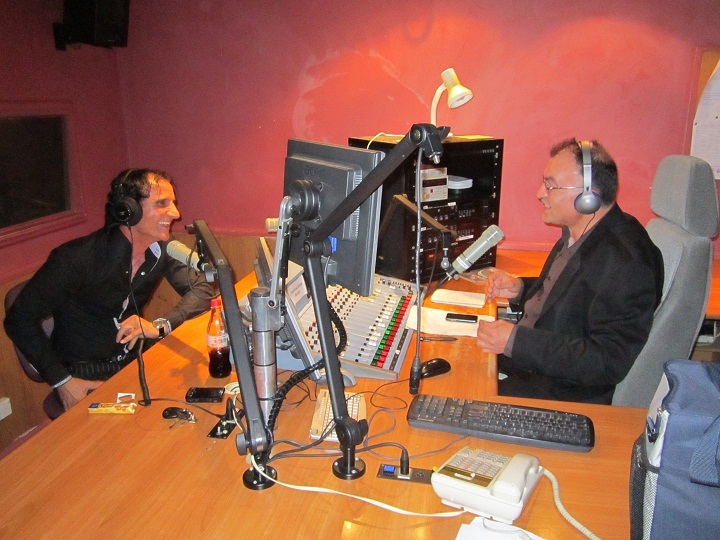 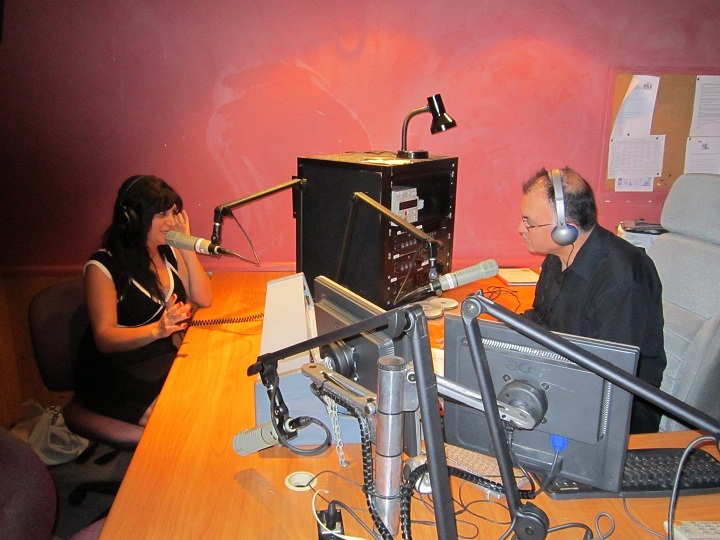 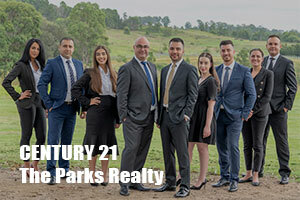 Mr. Ninos Kako is a broadcaster at SBS radio Sydney With Mr. Wilson Younan. 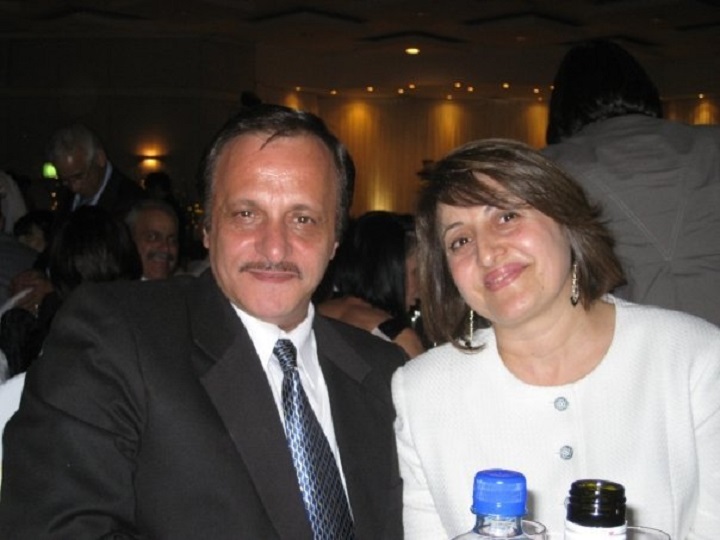 And producer and director of the Assyrian feature film OUR LOCKED DOOR.